 LEAVE YOUR LIMITS BEHIND BY WALKING OR RUNNING 50 KILOMETRES IN MAY WHILST FUNDRAISING FOR LIFE-CHANGING RESEARCH INTO MULTIPLE SCLEROSIS. Wherever you live, whatever your fitness level, you can decide when and where you will complete your 50 kilometres. Every step you take, every kilometre you clock, takes us closer to finding a cure for MS.
You can do it by yourself, with friends or family or get together a team with your work colleagues. Together we will change the future of MS and leave MS where it belongs, behind us. ARE YOU READY TO JOIN THE MAY 50K AND LEAVE YOUR LIMITS BEHIND?